Lyft Driver Fired For Too Many American Flags. 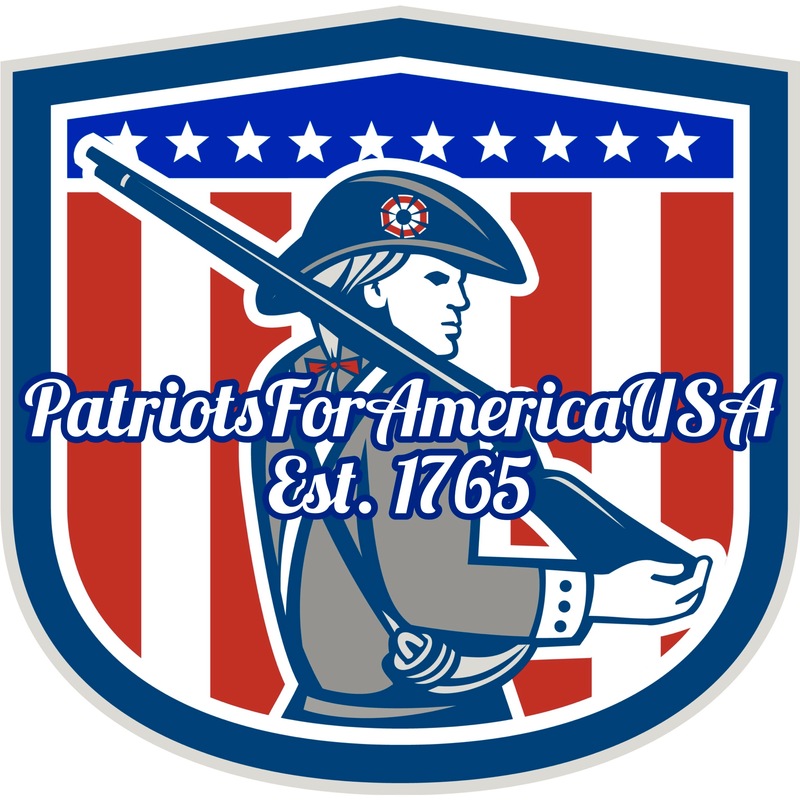 In 2016, Joshua Glaspie, founder of Patriots for America USA, quit his Executive Chef position in Chicago to start work on developing his own business. He started driving for rideshare companies such as Lyft and Uber as they provided him the freedom and flexibility he needed to focus on developing his product. This patriot and veteran would soon realize that the freedom he fought to protect was not supported by everyone. 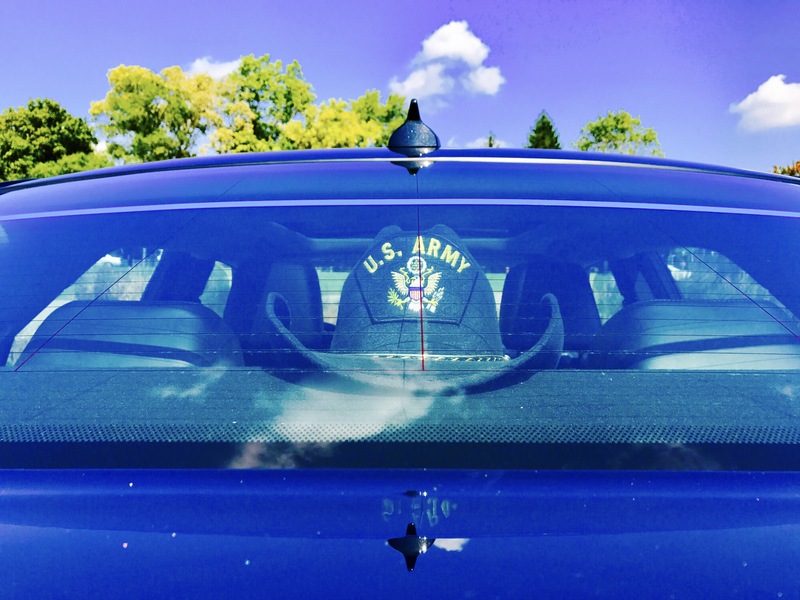 Josh, a five-year Army veteran has always been patriotic and the love he has for his country exudes through everything from his clothes to his home to his car. “I love my Country with every fiber of my being. I love ‘Old Glory’ and nothing, not even my job will bar me from representing it”, Joshua explains. Josh is also an avid Trump supporter but refrains from displaying any political views in his vehicle. “I don’t even have the news playing as I know some people may get offended” he says. As Joshua has been in the restaurant industry for 16 years he knows more than anyone how important customer service is. As a master of customer service, his credo is, “in order to achieve ultimate customer satisfaction you must do everything necessary to please them”. And he does. “I provide mints, hand sanitizer, tissue, and even cold water to my riders, free of charge”. After driving 80-hour weeks and providing over 5,000 trips in Chicago, Josh managed to hold an average rating of 4.78 out of 5 stars He attributes his rating to his rules of kindness, cleanliness, knowledgeability, and getting the customer to their destination quickly, safely, and comfortably. He takes a great deal of pride in his immaculately clean car, a shimmering 2015 black Chrysler 300. Having a nice clean car is key to receiving good ratings. Josh recently moved back to his hometown in Michigan, commuting to Ann Arbor to continue to drive for Lyft. But he soon discovered his work in Ann Arbor would be short lived. Ann Arbor, Michigan happens to be one of the most liberal college towns in America, but that didn’t stop Josh from driving. While he prefers to drive for Uber, Ann Arbor was in some sort of Uber boycott and all the liberals there were only taking Lyft. So Josh happily succumbed to the market demand and drove Lyft in very liberal Ann Arbor. Working in such a highly concentrated liberal town was tough he said but he never once let it show or get the best of him. He also did not let it affect his patriotic display of the American flag. Many riders would sit in silence or ask “What’s with all the American flags”? He would respond, “I am a proud American”. These words would seem to be normal and acceptable in the America we grew up in, but in our increasingly offended society, it seems anything you say or do can be deemed discriminatory. 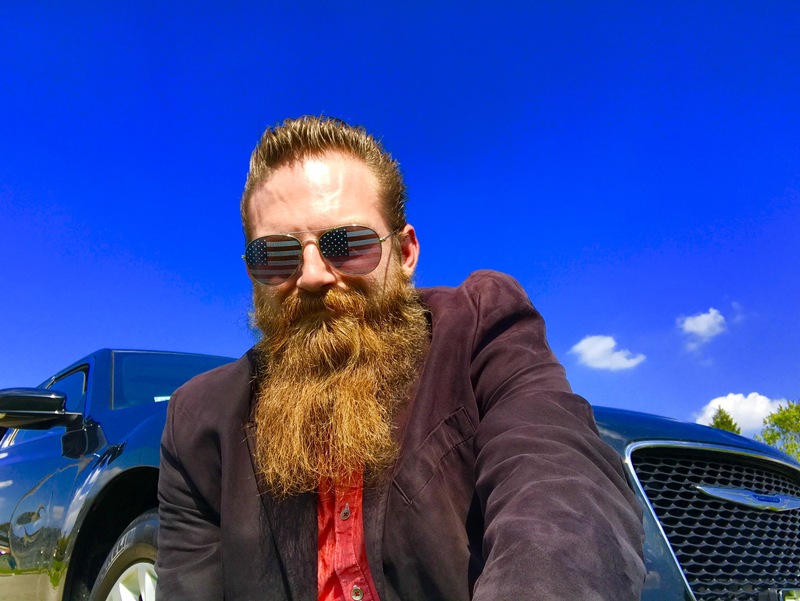 After a couple of weeks of driving in Ann Arbor, Josh’s Star rating dropped down a couple points and he started getting emails from Lyft saying riders were feeling uncomfortable and some felt offended or discriminated against. Josh, feeling confused and wondering why people would say such things as he worked so hard to please all of his riders, pushed on. Eventually after a month of driving in Ann Arbor, Josh woke up to find he had been terminated from Lyft. With no email or explanation of his termination, Josh started to email the company, sending over twenty emails with no response from Lyft. Finally, he sent an email stating, “If you do not answer me back, telling me why I was terminated, I will be forced to take this to the media”. This was the only thing that Lyft responded to. Josh received an email from Lyft saying that they had received countless complaints from riders who were ‘offended’ by items that were displayed in his vehicle. 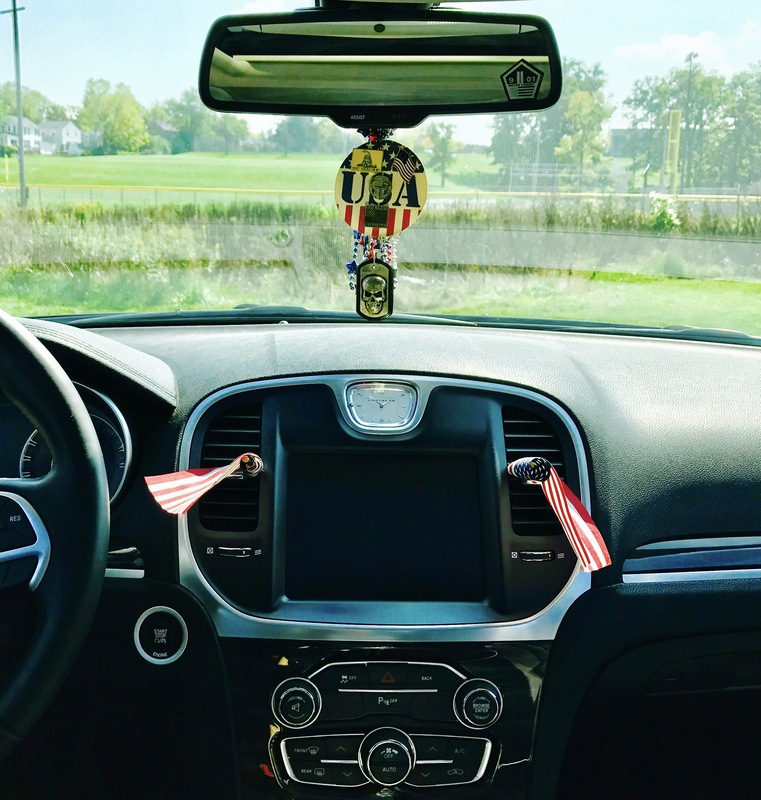 With Josh taking great care to have a clean and organized car, the only things he had in the vehicle that could “offend” someone are the five American flags he proudly displays. This proud American and veteran was completely blown away by their response. He could not understand how anyone could be upset or offended by the American flag, of all things. At this time in our country nothing can be more dangerous than letting companies get away with perpetuating anti-Americanism. Lyft obviously has a left wing bias, supporting radical liberal ideologies and views that reject our American heritage, culture, its citizens and our way of life. Only by standing up to this cultural fascism can we restore the country of liberty and unity our Founders envisioned. We must get back to putting America first and we start by putting these companies that clearly do not on notice! We Americans will not patronize or tolerate American companies that seek to undermine the country that makes their business possible. So the question we must ask ourselves as Americans is “Will you support a company that does not support the American Flag?”. The answer for this author is no, I will not. I ask my fellow patriots to join me in boycotting Lyft and sharing the facts about its anti-American policies. Together we can make a difference by rejecting those businesses who do not support our great nation, and giving our support to patriotic, pro-American companies. Only by standing up against the hate of the USA will we be able to restore our great nation and truly Make America Great Again. Betsy DeVos Conducts Government buissiness on her own dime. I for one will never support a company that openly promotes fascist and liberal policies, especially a politically correct , anti-American company like Lyft . This despicable nonsense must end now. An obvious American patriot like Joshua should never have to suffer such a malicious indignation. I support any and all effirts to boycott, and hopefully end Lyft and companies like it.